Spotted a rainbow in the first few hours of our trip and I've been thinking about it ever since. 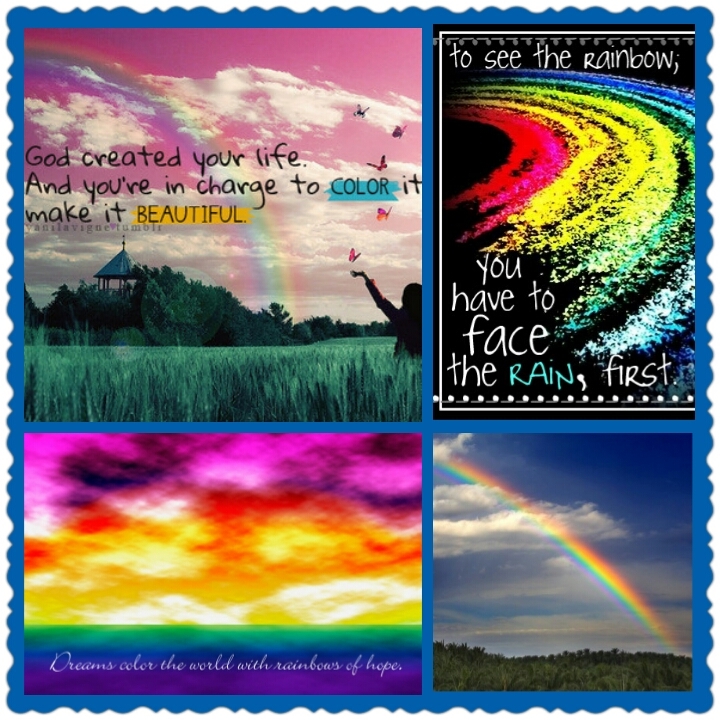 Rainbows give us hope that there is purpose for this life. They remind me of God's promise and make me thankful for His love. I'm adding one more thing to my "fear-less" list, and that is: to add more color to my life!